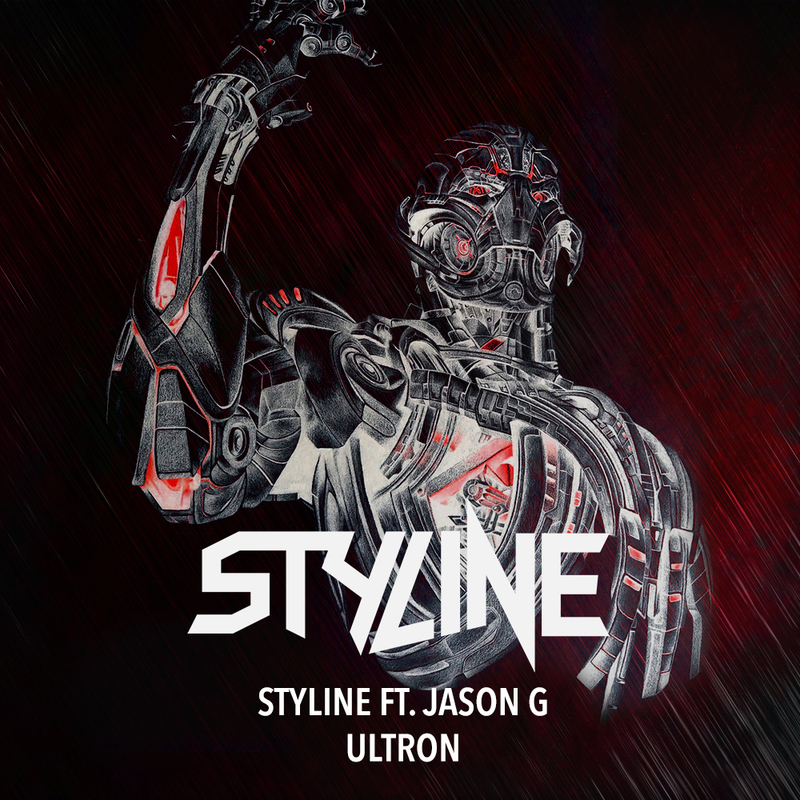 Inspired by Marvels super-villain Ultron, Styline’s latest track in his Power House Portfolio masterfully takes on the task of reassembling this complex character by sound engineering its signature components. 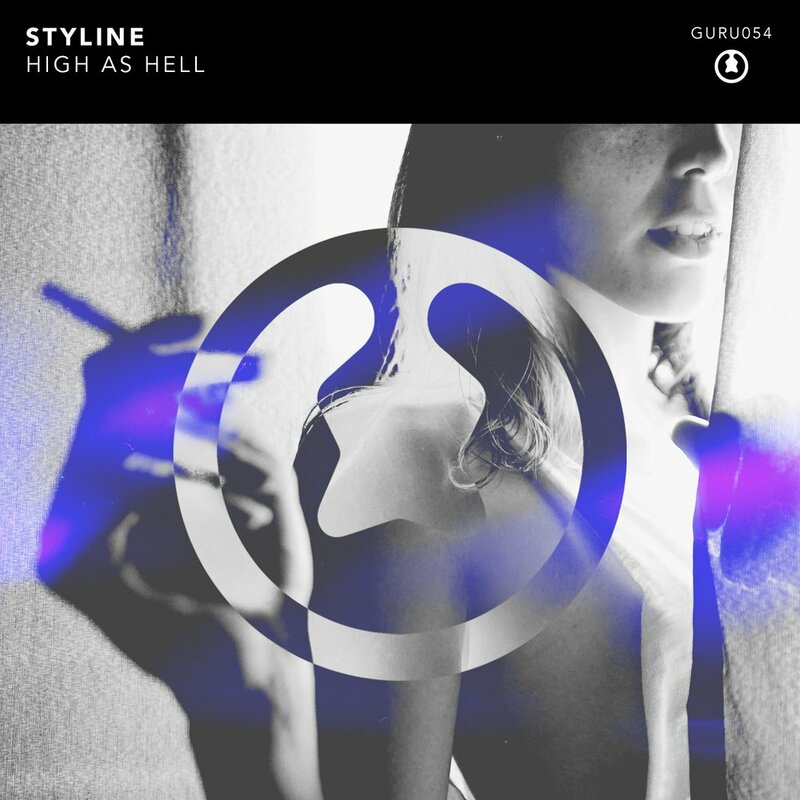 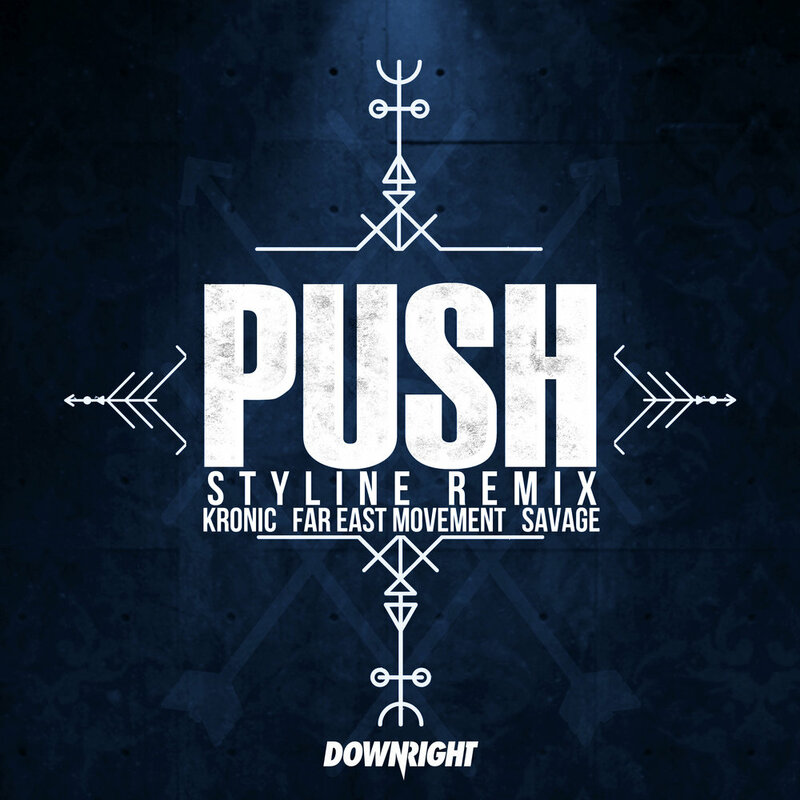 Similar to the Avengers Enemy, Styline keeps developing elements and sounds throughout the progression of the track, striving for perfection. 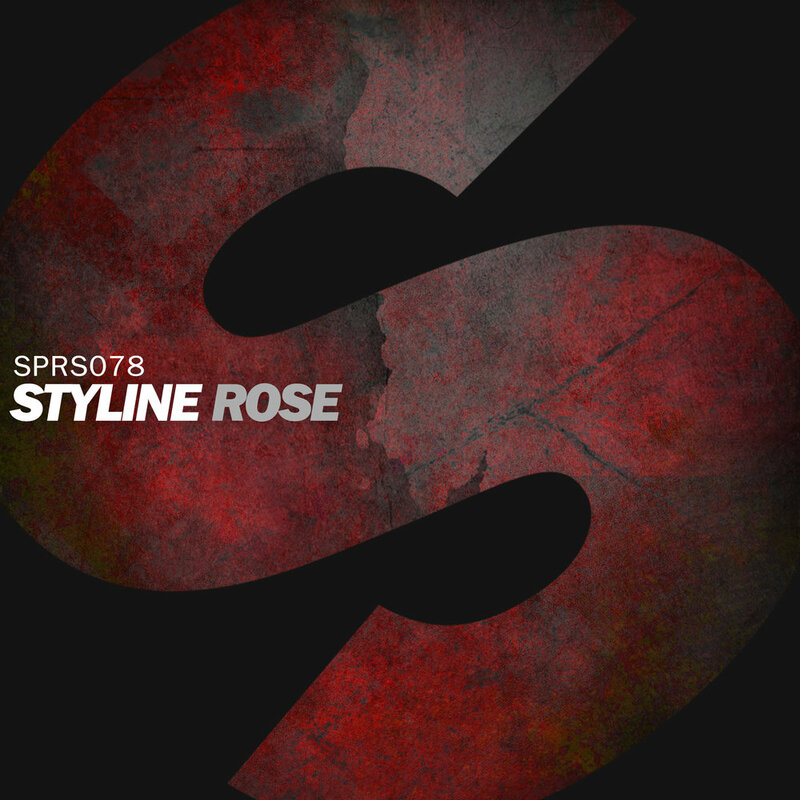 Peaking at the final drop much like Ultron in his final form, Jason G's voice impression is the ultimate outburst, taking listeners on a dark and evil journey.